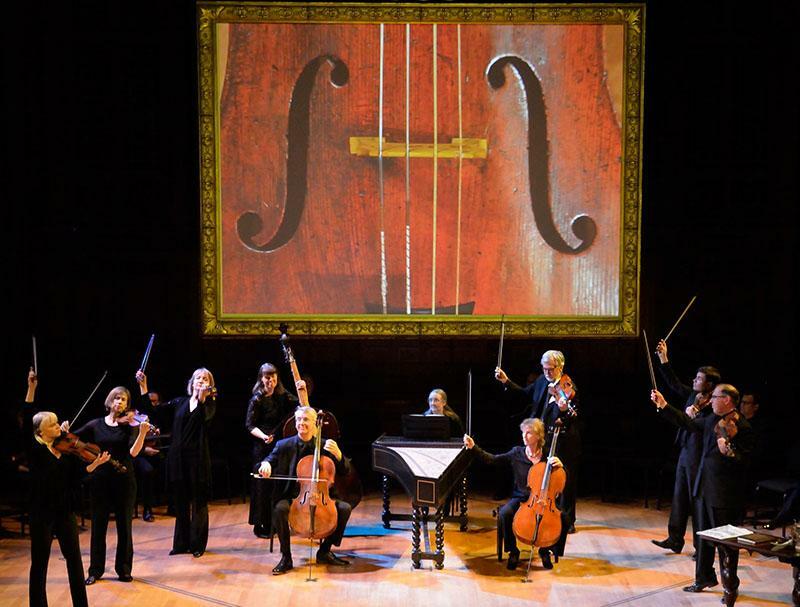 Tafelmusik Baroque Orchestra is thrilled to present Bach and his World— a celebration of the genius of Bach and a multi-media creation by Alison Mackay. This program blends the great music of Bach with 21st-century technology and an exploration of the tradition and skill of old world craftspeople and artisans. Like its predecessors The Galileo Project and House of Dreams, Mackay’s latest creation redefines the concert experience.